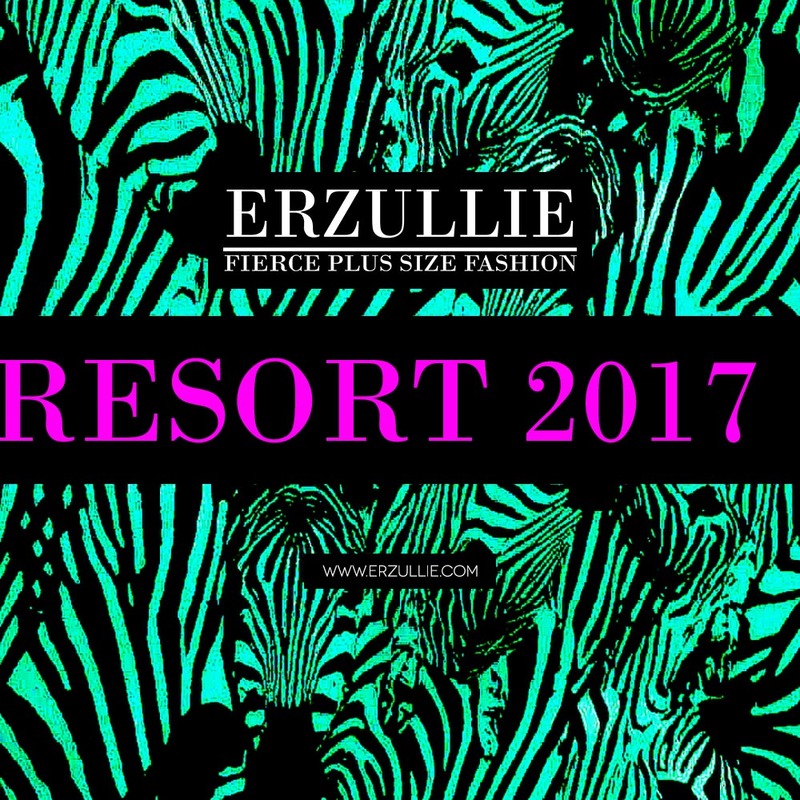 PLUS SIZE FASHION: RESORT 2017 UPDATE! Get your shopping machines up and running --- ERZULLIE RESORT 2017 is about to be released to the public this February. Full date of the online pop shop for that will be announced ASAP --- that is if there are still some pieces left. I am the one responsible for this collection. It has been a year since my last one --- Resort 2015. And although I love that baby, I went on and listened to the Erzulliestas. This time, I went back to my roots. I wanted to do something that would please me and hopefully please you ladies as well. That sounded like it came out of a Fifty Shades of Grey movie. Anyway, what can you expect for the Resort 2017collection? I know that the recent collections have revolved around black, white and navy blue with a dash of print. This time, I went on and decided to give it a sense of contrast. Color and prints abound the comfortable and transformable clothing range for Resort 2017. There will be dresses, pants, skirts and convertible tops. One thing I can tell you though --- you girls are going to love it. And as you ladies know, it’s demi-couture. Only 4 pieces per style and I have a feeling that by the end of the first look, only few pieces will be left or none at all. You Erzulliestas will be the one to decide that.